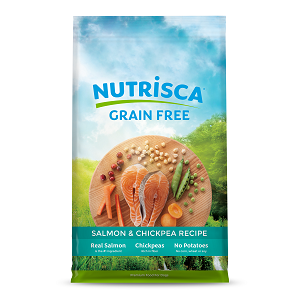 Nutrisca is one of the only grain-free recipes without potato or tapioca, which are high on the glycemic index and may contribute to weight gain. 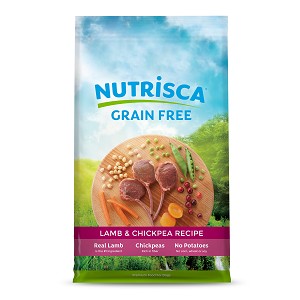 Instead, low glycemic chickpeas and peas are included as excellent sources of protein, fiber and folic acid. 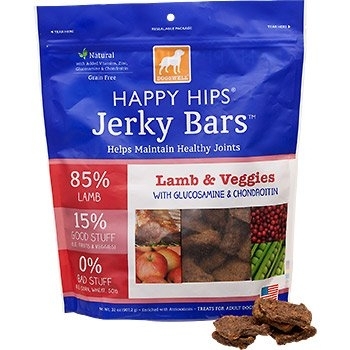 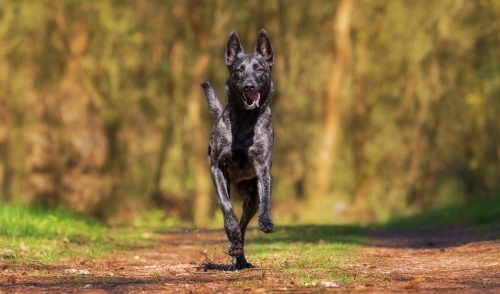 Low glycemic ingredients provide better digestibility for sustained energy. 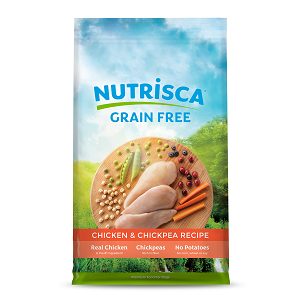 Nutrisca's balanced protein levels, antioxidant-rich fruits and vegetables and chelated minerals provide optimum nutrition and palatability.